Home » Manifesting & Law of Attraction » Want a FREE 15 Min “Manifest Magic in Your Life” Session? 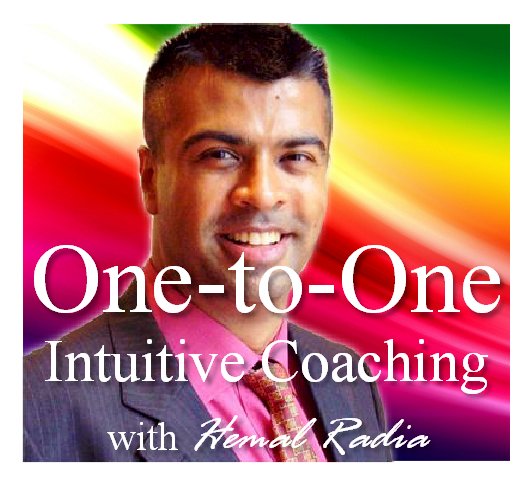 New "Work One-to-One with Hemal" Page! 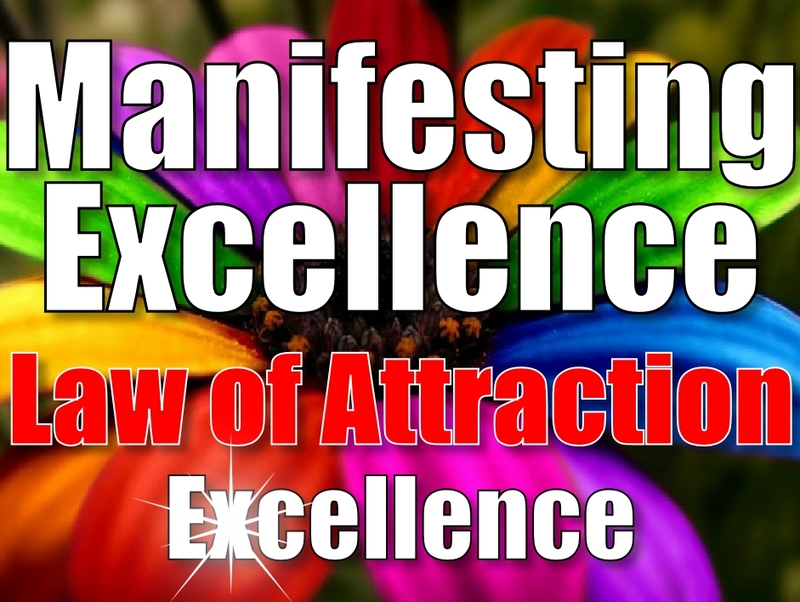 Manifesting & Law of Attraction Intro & QA Teleseminar - FREE! Want to Meet in Las Vegas?